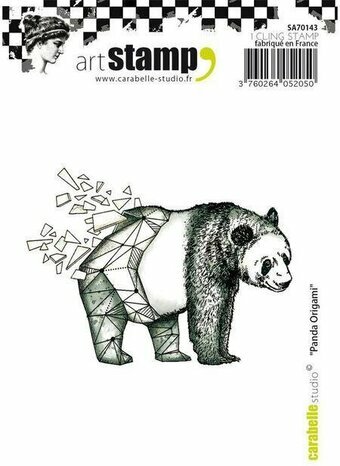 Hero Arts stamps featuring a red panda, bamboo, "Our friendship is never endangered", "You are unique", "You are a rare find", and more. Hero Arts 4"x6" clear stamp sets offer the best quality in the market. 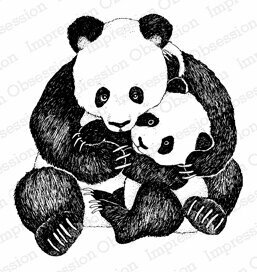 They are made in the USA from genuine photopolymer, which is non-toxic, biodegradable, and designed specifically to transfer ink to paper for a true impression every time. Peel off your stamp from its backing and stick to an acrylic block for easy positioning. Mix and match the designs, then clean with water or stamp cleaner.